So, you’re considering selling your house for cash but not exactly sure what that entails. This article will walk you through all the pros and cons you need to consider when making this decision. But still, even if you asked me, ‘should I sell my house for cash?’ I’d have to say that the answer is not a simple yes. 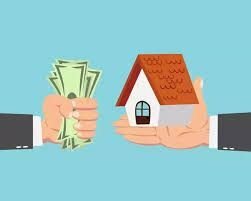 After being a part of many, many real estate transactions, both using cash and conventional financing, both on the buyer and seller side, I have had a lot of exposure to both types of deals. Often times the cash option is not right for the sellers I meet with, but sometimes it is and we’re happy to help. After reading this article you should have a better idea if a cash buyer is the right option for you. Money — Almost always, a cash offer from a professional home buyer is going to be lower than what you could perhaps get elsewhere, depending on what the broader market is doing. Just like the goal of any business, professional home buyers will need to incorporate into their offer not only a discount for all repairs needed on the property, but also a profit margin that enables us to feed our families, pay our bills, and continue doing what we do. There are actually NO OTHER NEGATIVES of selling your house for cash. The rest of the process is exactly how you would want a real estate transaction to play out. Let’s go through some of those aspects. Speed – Real estate investment companies that have the ability to buy houses for cash can close quickly, like, super quickly, especially compared to traditional real estate transactions. Depending on the municipality and how quickly the city or village can issue necessary closing documents, 7 to 14 days is typical for all cash transactions. Sometimes even quicker depending on how title is taken or the type of deed used, but most reputable buyers will take title to the property via a Warranty Deed with title insurance and the transaction will close through a local title company. 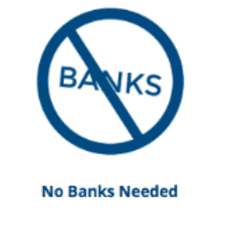 No Banks – This also has a big part to do with the speed of all cash transactions. Banks not only slow home sales down but they can often make them very messy as well. If you were to list your property on the MLS and a buyer approached you, there’s a 1 in 4 chance that buyer would be using either an FHA or a VA loan. While these loan products are extremely popular, both have stringent property condition requirements that often require repairs to be made on even the cleanest of properties, and both buyer and seller have to jump through hoops before making it to the closing table. (It’s almost a cliché in the industry that either the buyer or seller is rushing through the house scraping repainting everything before the transaction can close). Additionally, since banks are involved, while the buyer may love your house and want to buy it, they’re ultimately not paying for it—the bank is. And because of this, the bank can sometimes change their mind last minute regarding whether or not they will loan the buyer the money to purchase their desired home. This can put a seller in a state of uncertainty. Alternatively, when you decide to sell your house for cash, and once you have accepted a cash offer, you can honestly start counting your money knowing that the only thing left to happen is signing paper. This is truly a massive difference. 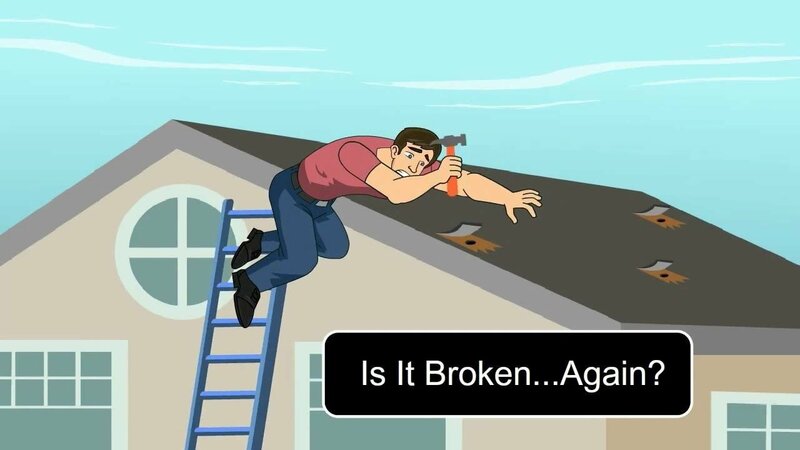 No Repairs – As mentioned above, sometimes banks require property owners to make repairs, but more often, the actual buyer requires the property owner to make repairs and fix the things that come up on the home inspection that they’re not happy about. In traditional real estate transactions I’ve seen home sellers who have had to rebuild basement walls and foundations, address and mitigate arsenic in water, replace sewer laterals or whole septic systems! In my experience—the record to date—I’ve seen a seller spend, during the transaction making repairs, twenty four thousand dollars; yes, $24,000. While this is not meant to be a scare tactic and that is certainly an uncommonly high number, the point is that you should expect to either make price concessions or make repairs if you’re going to sell on the market through a realtor. When you decide to sell your house for cash to a local home buyer, you won’t have to make any repairs! Neither me nor the bank (there isn’t one!) is going to require it! No Appraisal— Just to point out once more, since banks aren’t involved there are no appraisals and no appraisal contingencies. As cash buyers we play the role of the bank and we make our own informed analysis of what we believe the property is worth. You don’t have to worry that the bank will disagree with what you’re selling the property for or wait to make sure they’ve approved. We tell you the price and if you’re happy with it, then that’s the price. No Contingencies— A contingency in a real estate transaction means a stipulation or requirement that must be met otherwise the buyer can walk. The typical, on market home sale contains at least three contingencies: the financing contingency, the appraisal contingency, and the inspection contingency. Sometimes there can be others as well too, regarding anything the buyer is especially concerned about: additional inspections or testing, additional dates and deadlines, additional repairs or move out dates, or even cleaning requirements! When you’re dealing with a cash buyer it means you’re also dealing with a professional home buyer. Someone who isn’t going to nit pick and nag about the wrong electrical outlets in the kitchen, the ceiling fan not working, or what you’re going to leave in the property. 1. The price. 2. The closing date (selected by you). Sell AS-IS – Some of the houses we buy are in a pretty wretched state. And sellers often want to know that they won’t be held liable for anything that might be wrong with the property after they’ve sold it. Or in even more cases, they honestly don’t even know what might be wrong with it, but they still don’t want to worry about something coming back on them. Buyer waives the right to receive a real estate condition report and understands that property is being purchased AS-IS, WHERE-IS, and that the seller makes no representations or warranties with respect to the condition of the property, either express or implied. With that, you can rest assured that you’re not going to get sued six months down the road for something the buyer later discovered. And sometimes we do miss things, but that’s part of the business we’re in! 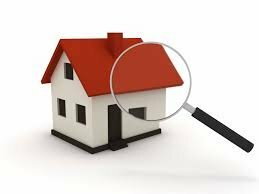 No Home Inspection—Except for very special circumstances, we do our own inspections and once we give you an offer we are A Okay with the condition of the property—whatever that be. So, you don’t have to wait two to three weeks on pins and needles wondering what came up on the inspection report, what the buyer is going to ask for, whether they still want the house, and all of that. When we give you a cash offer that’s the offer and those are the terms. No worries and no guessing. 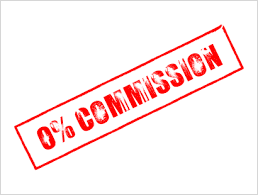 No Commissions—Lastly, you pay no commissions when you sell directly to a cash buyer! The typical agent will charge anywhere from 5-7% of sales price in commissions. That can add up, and depending what the final sales price of your property is, you may or may not do better than you would have accepting a cash offer. As an example, just yesterday (the day before writing this post) I saw a house sell for $168,000. 9 months ago, the owner contacted me from one of the letters we regularly send out. I toured the property, and told him we could pay $175,000. He decided that wasn’t enough and was going to list the property. He listed at $235,000, but nine months later, after several price reductions and two different brokers, he finally sold for $168,000. 6% still came out of that sales price. So the net to seller after commissions = $157,920! You don’t always do better selling on the MLS! Every situation is different, and while selling your house for cash can make things easier for all of the reasons outlined above, if money is the most important factor in the sale then you may want to consider your other options. 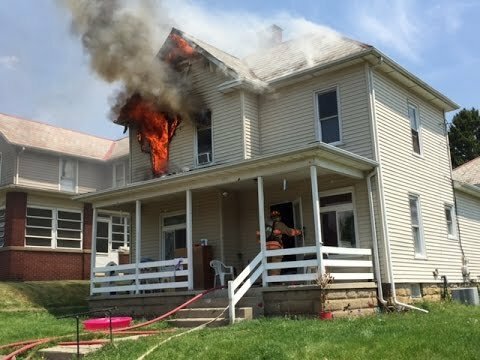 Really, cash sales make the most sense when speed, property condition, and/or a situational crisis requires someone in our position to come in and purchase a house quickly. If you happen to be in the Milwaukee market and you think that selling your house for cash might be right for you, go here to learn more about How Our Process Works, or go here to learn more about Who We Are. Thanks for pointing out that selling to a cash buyer eliminates the stressful period after the inspection where you’re waiting to hear what came up on the inspection report and how that will change the deal. My husband and I want to sell our home fast so we can move into a new home with more space. I would hate to spend weeks waiting and feeling stressed, so I think we’ll simplify things by selling to a cash buyer.